Renewable energy systems installed in Cumbria and Kent provide battery based power to stabilise power on local grid networks. NEC Energy has completed the commissioning of a total of 50 MW of energy storage projects in the UK with VLC Energy, a joint venture between Low Carbon, a renewable energy investment company, and VPI Immingham. 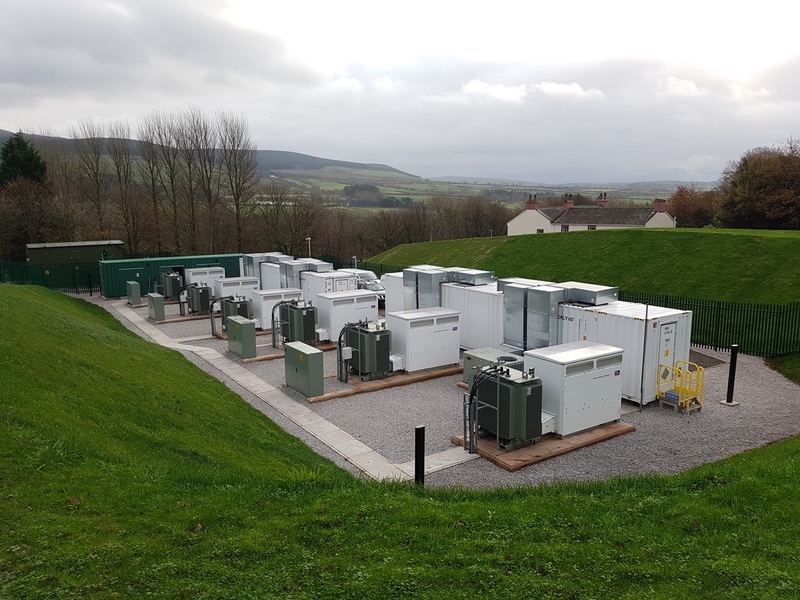 NEC provided turnkey engineering, procurement and construction (EPC) services which included its GSS end-to-end grid storage system and was contracted to operate the sites to provide the EFR service directly to National Grid. Energy storage operation for EFR will be handled by an automated operating mode designed specifically for the UK frequency response service, and is part of the AEROS controls system, NEC’s proprietary energy storage control software. NEC ES will also provide warranty service and maintenance for ten years to maintain all required operating capabilities to satisfy the terms of the EFR contracts.